Applicable for zone I and zone II. 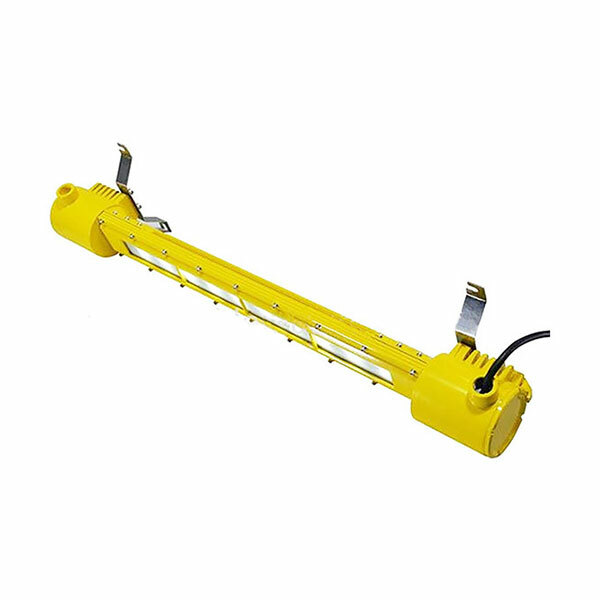 Designed and manufactured for gas sites, restricted areas, heavy industrial processing equipment, drilling platforms, and coastal or offshore dangerous enviroments. These also include port, ship, petrochemical, and oil depots.